What is ONE by TemplateMonster? 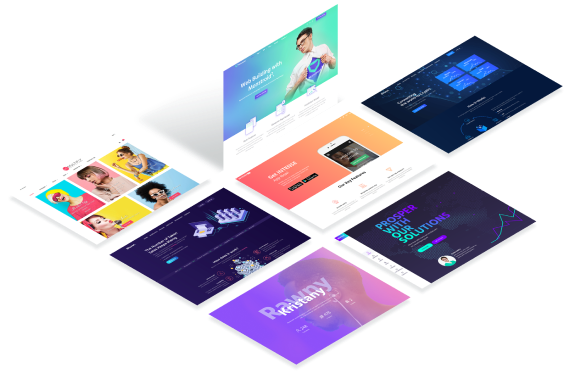 One by TemplateMonster is a subscription service providing thousands of items for building websites with full support. get bonus discounts up to 50% for all exclusive items at TemplateMonster marketplace. Are the items at ONE service and at TemplateMonster marketplace different? However, some items are available exclusively at TemplateMonster marketplace. In case you need any particular item you’ve seen at TemplateMonster, please, check if it’s represented at the ONE service as well before subscribing. What are the license terms at the ONE subscription service? The license terms at ONE by TemplateMonster are set to make it easy for you to work with the items provided in the subscription service, describes the rights you are provided with and the unauthorized actions you should avoid. Any item acquired from the ONE subscription service can be used only to create an end-product. However, the value of the end-product should not be determined by the items acquired from the ONE subscription. For more details, please, check the License Terms. Are there any limitations for downloads? You can download any number of products needed for your projects. How the support services are provided at ONE subscription service? All the items included in ONE subscription come with 24/7 professional support. can’t be provided in case there’s an incompatibility between the items by ONE by TemplateMonster and one of the third-party products, or if there are any custom changes added to the items. Is it possible to get a refund from ONE subscription service? Yes, you can get a refund if you still haven’t downloaded any products from ONE by TemplateMonster, during 14 days from the date of purchase.